I’ve only been back from holiday just over a week but it already feels like a long time ago. It’s taken me almost a week to get back to feeling on an even keel; coming from a tropical climate to grey skies and long nights has been hard to adjust to. Packing all my Summer clothes away is top of my “to do” list this week, which is a shame considering I only got to wear this Eva Trends leopard print maxi dress once. 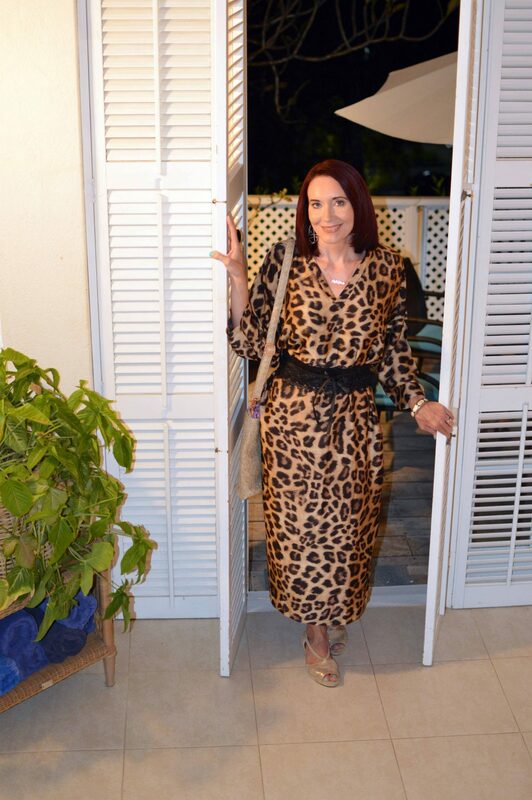 This leopard print maxi dress turned out to be a great addition to my holiday wardrobe as it’s very lightweight and doesn’t crease. 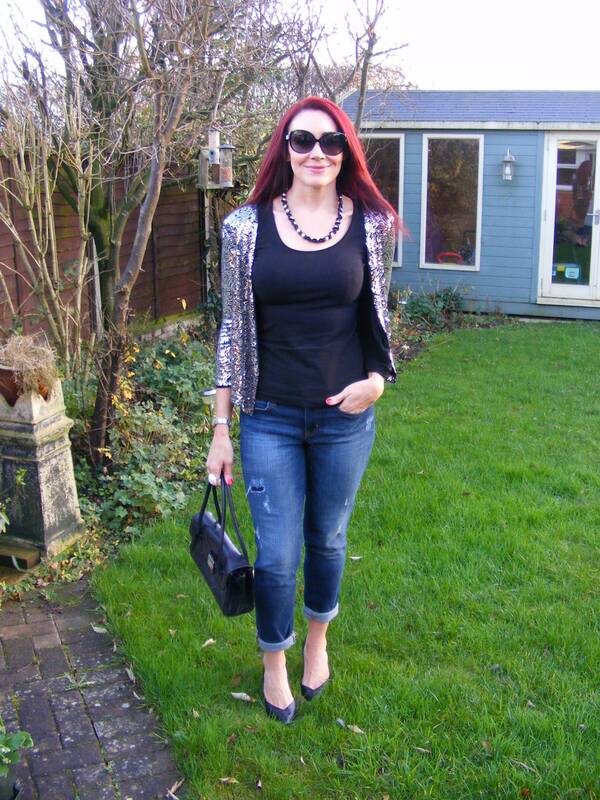 I like to add one or two new pieces to my holiday wardrobe for every trip, and rotate my existing clothes. That way it doesn’t feel like I’m wearing the same things over and over again. Not that that’s necessarily a bad thing, but I don’t want all my holiday photos to look the same! 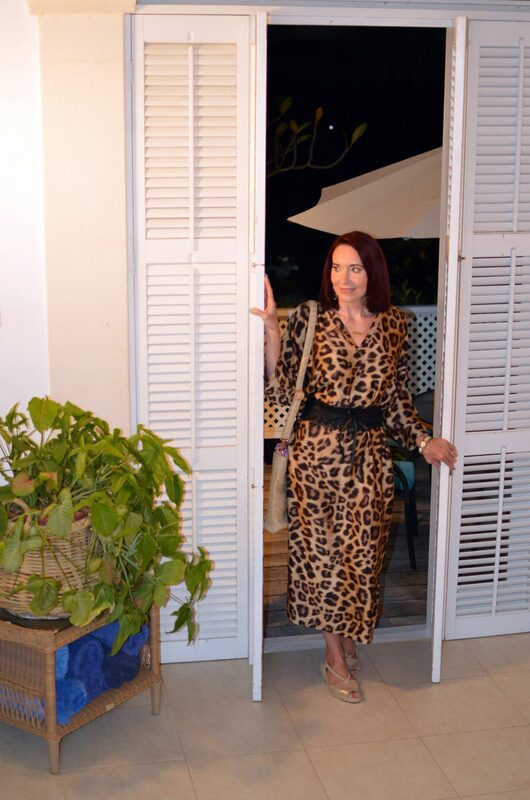 This leopard print maxi dress turned out to be a great addition to my holiday wardrobe as it’s very lightweight and doesn’t crease. Even though it’s quite enormous, the belt that came with it cinches in the waist to create a flattering shape. It has pockets, but they’re quite high so the belt partially covers them. 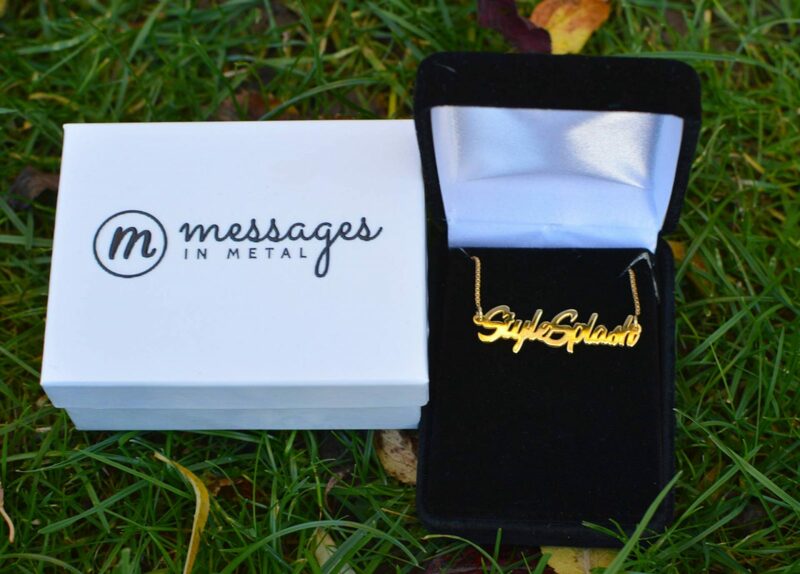 The V-neck of the dress is perfect for showing off my new necklace from Messages in Metal. 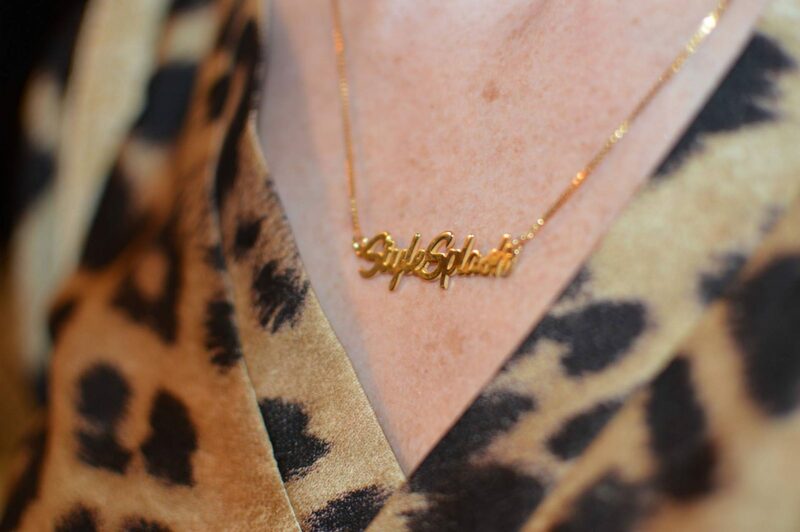 I deliberated over whether to personalize the necklace with my name or my blog name, but as you can see I decided on the latter. 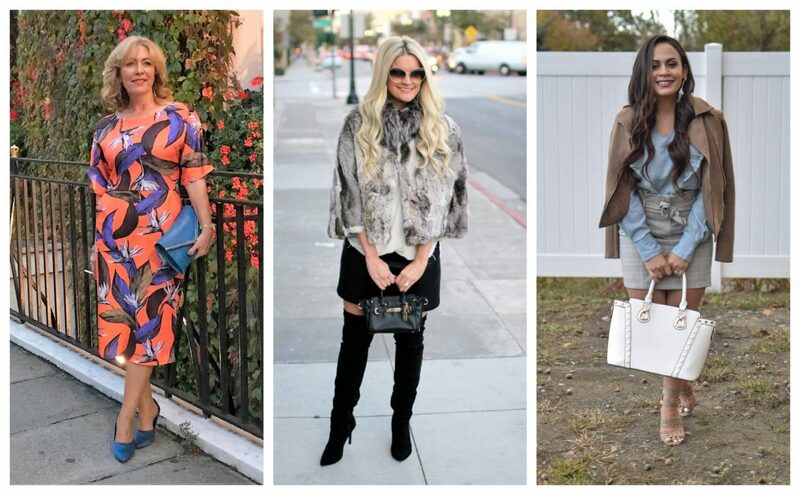 I’m going to the Blogosphere Festival next month so I’ll definitely be wearing it there! If you’re going to wear a brand name, why not wear your own? Messages in Metal have lots of different designs at very reasonable prices, so if you’re looking for Christmas or birthday gifts it’s well worth a look. I was so pleased when the necklace arrived. The quality is great and the font is perfect – exactly the style I want for my planned rebrand. Messages in Metal have lots of different designs at very reasonable prices so if you’re looking for Christmas or birthday gifts it’s well worth a look. It’s not just for ladies either because the dog tag style necklaces make great gifts for men too. Messages in Metal design and make all of their jewellery in Montana, USA. They offer a 60 day return policy and free shipping, which is surprisingly fast – even overseas. Laurie of Vanity & Me, Shauna of Lipgloss and Lace and Melissa of Mom With Style! Disclaimer: Items marked “c/o” means I was gifted them in exchange for a review. All words and opinions are my own. This post contains affiliates links which means I may earn a small commission for any purchases made through them, at no extra cost to you. This helps towards the running costs of the blog and is very much appreciated. You look awesome in this dress and that necklace is so fun! Thank you for the feature! Love, love your dress! Emma, I love your earrings and that necklace is so fabulous! I have a bracelet that says “On the Edge” and one that says “Rediscover your edge”. So brilliant! And that dress is so great. I actually had that in my Evatrends cart, but ordered a black one with leopard accents instead. It will be on the blog once it arrives! Thanks Shelbee! I look forward to seeing your dress 🙂 Cool ideas for bracelets, and so unique! What a gorgeous dress…I’m surprised you wouldn’t wear it with a turtleneck under it and boots for the colder season!! Thanks Jodie! That’s a great idea! This dress is so fierce! Love it! 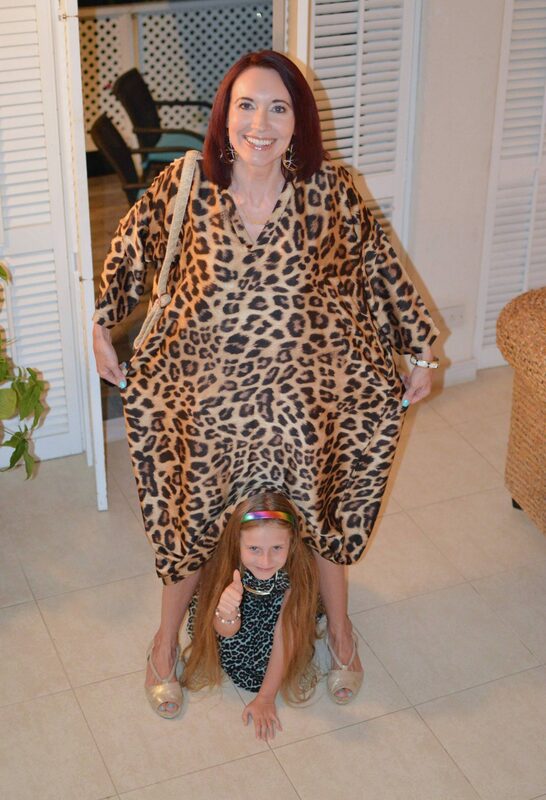 Great find on the leopard dress. I looked at that for a post I’m going to be doing with Eva trends too. Y’all look adorable. 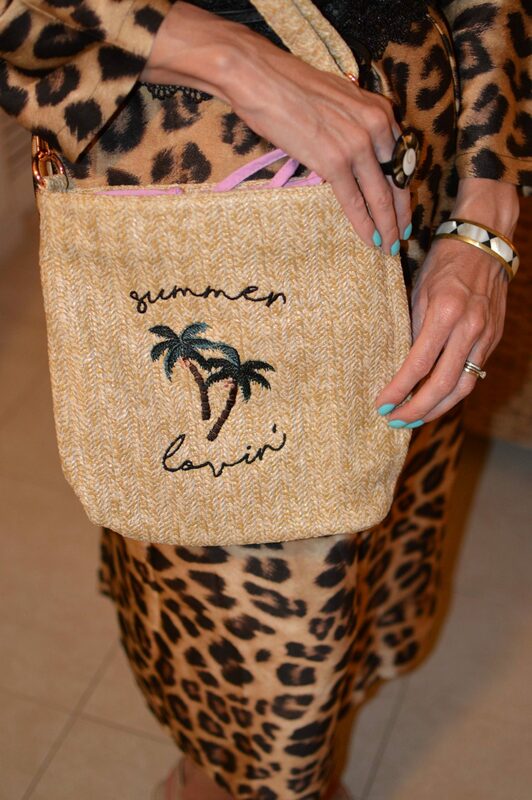 Love the dress on you Emma, the belt looks great with it and I love the touch of your trip with the straw bag. That is such a cute picture with your daughter too! The necklace is superb! Love it… they would have a heck of a time wiht my blog name! Thanks so much Jess! Haha, yes – with a 12 character limit you’d be struggling! You look great in the dress! I had it too but I just couldn’t make it work. Nice jewellery too. Thanks Gail. Oh that’s a shame – maybe you could get it altered? I love all things leopard, too, and that dress is beautiful on you!! Love the way you belted it!. 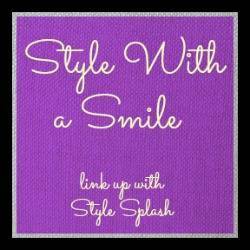 And yes, why not “splash” your blog name!! Haha! Thanks for sharing and sponsoring the Link Up. 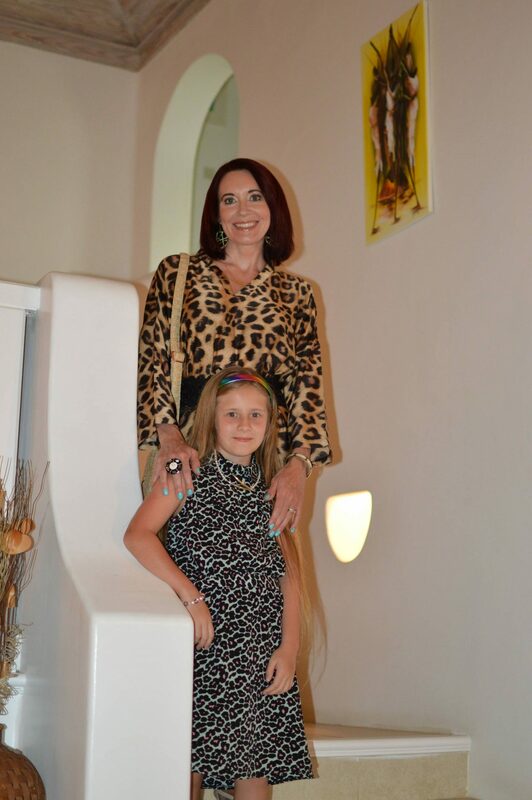 I always love a leopard print, and that dress is absolutely fabulous! I think belting it was definitely the way to go, too. So chic! That dress is stunning on you! 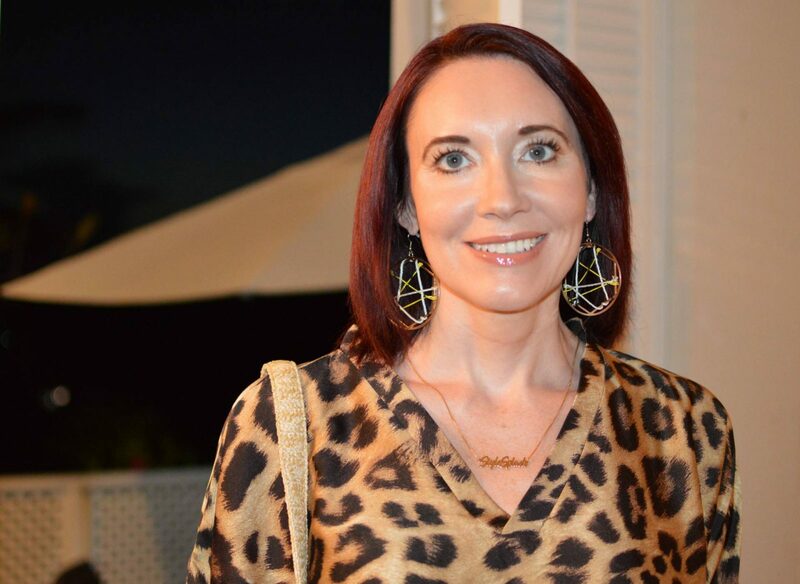 I love the leopard print and the necklace is gorgeous! Emma ! I adore this animal print on you ! you look ravishing. The way you style it is perfection. I got a dress from Eva Trends that was HUGE too! I ended up belting it like you and it was so much better. It looks wonderful the way you wore it! Thanks Laura! I really wasn’t expecting it to be so big – thank goodness it came with a belt! This dress looks wonderful on you. I can see that you have another small fashionista at home. Beautiful girls! Thanks Anna! She’ll be borrowing my clothes before too long! Oh, I never would have guessed that was a loose fit Eva Trends dress in those pics with the belt. It looks great. It’s so tough coming back from vacation isn’t it? Thanks Julie! 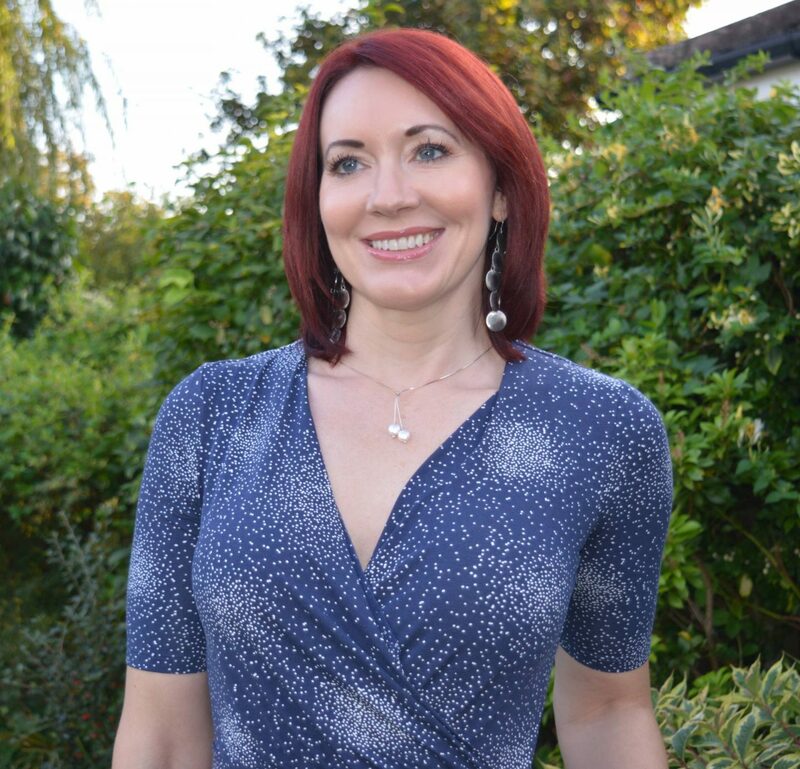 Post-holiday blues are the pits – I want to book another trip already!